On a Windows computer there’s frequently a button that turns the trouchpad off and on. Quite often it’s an F Key in conjunction with ALT. 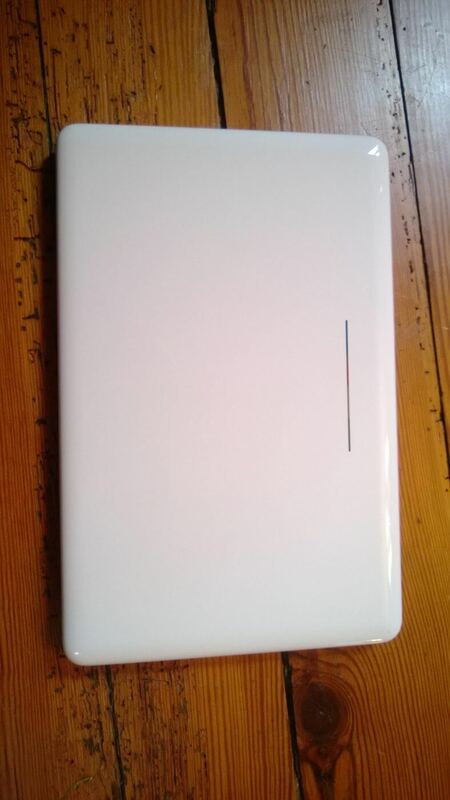 However, Chromebooks can be unique in this case as they work in different ways. Why would you want to do this? Personally, I did it because my wrists brushed the pad while typing and the cursor would jump into places that were done. I’d find myself typing a sentence in the middle of a previous one. 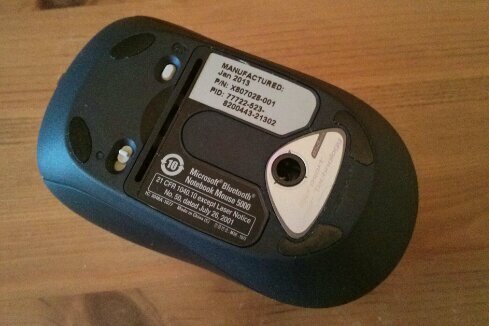 One common method for disabling the touchpad is by use of a software-hardware combo. Start via software you”ll need to First, you need to enable an experimental flag named “Debugging keyboard shortcuts” at chrome://flags/#ash-debug-shortcuts. Now we’ll move onto hardware. This is also a quick and easy step. 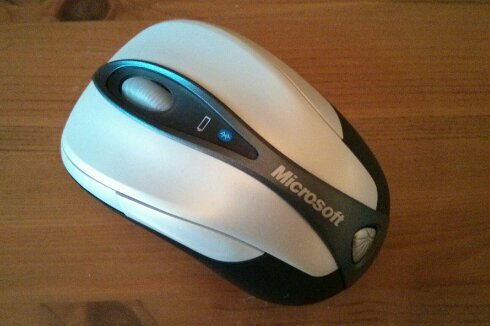 Simply hold down Shift+Search+P and the touchpad will go off. Reverse the key press to turn it back on. It’s a simple process once the flag is done, and that’s a one-time deal the first time. It’s that simple and you’re on your way to working on $150 laptop. Talk about saving some money. Google has been busy expanding its Chrome-branded line of products with the latest item being its new Chromebit. 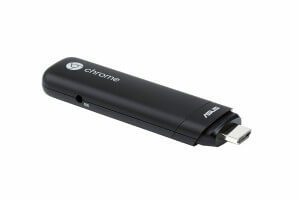 The Chromebit is somewhat similar to the Chromecast, Google’s low-cost video streaming stick. Both devices are about the size of a candy bar, both devices connect directly to a TV or digital display thru an HDMI port. But the Chromebit is more than a simple video-consumption device. Pair a Bluetooth keyboard and mouse with the Chromebit and you’ve got an instant computer. 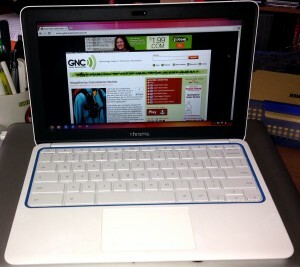 Check e-mail, surf the web, stream YouTube videos and more. The Chromebit is in contention for the world’s lowest-cost computer. The stick is set to retail for $85.00 (this of course doesn’t cover the cost of mouse, keyboard, display, and Internet connection). The Chromebit is powered by a Rockchip processor and comes with 2GB RAM, and it relies on Google’s Chrome OS. It’s hardly a powerhouse computing system, and it probably won’t replace your trusty desktop, laptop, or tablet computers. But it’s still an impressive achievement in small-form factor computing and could be incredibly useful to institutions that need to quickly fill a computer lab on a budget. Also, Chromebit could be useful when traveling, due to its compact nature and the fact that it’ll work with any HDMI-enabled display. The Chromebit is not currently available for purchase. It’s unclear as to when the device will officially be on the market. There are times when only hard copy will do but anyone who has tried to print from a tablet will know that it’s not always easy. The main ecosystems from Apple and Google have their own printer strategies with AirPrint and Cloud Print respectively but support is spotty at best. Several printer manufacturers have gone so far as to create their own printer app which really is a pretty poor state of affairs. 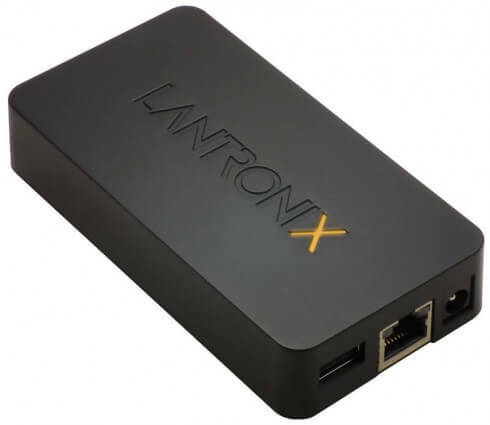 Into this gap steps Lantronix with their xPrintServer Cloud Print Edition, the first Google-certified Cloud Print server which lets Android and ChromeOS devices print wirelessly to network and USB printers. Sweet. The unit is about the size of a smartphone and requires no additional software downloads or printer drivers. It’s simply a case of connecting the device to the network and it automatically finds the printers on the network, making them available to users. The xPrintServer Cloud Print Edition supports any device running Google’s Chrome browser, whether it’s a smartphone, tablet, PC or laptop. Apparently there are over 310 million active users of Chrome, so that’s quite a few people who might want to print. Business users of Google Apps are supported too. Details of the printers supported are available from Lantronix’s website. This new xPrintServer joins the existing Home and Office Editions which provide print services for iOS devices such as the iPhone and iPad. The Cloud Print Edition sells for an MSRP of US$149.95 and will ship at the end of February 2014. Pre-orders are being taken now and potential customers can sign up at lantronix.com for more information and availability. Of course, if you are at CES, you can pop round to their stand for a quick demo. 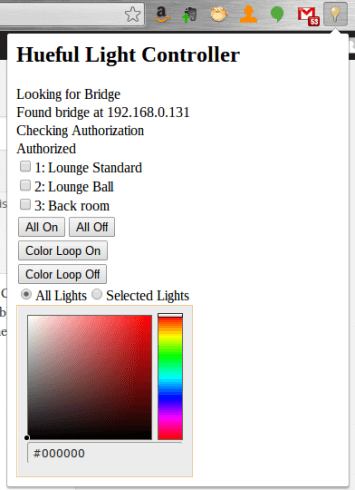 While researching the Philips Hue Android apps, I discovered that currently there is a single Hue app for Chrome. It’s called Hueful and while it’s fairly basic, it deserves a mention as (a) it’s the only app on Chrome but (b) it shows that Chrome can support this kind of hardware-oriented app. 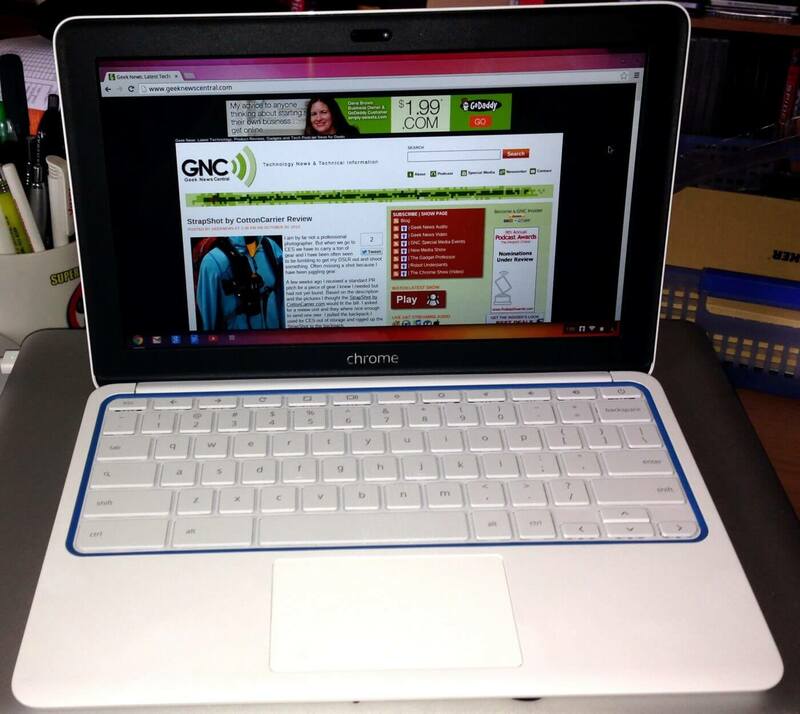 Previously I would have discounted Chrome from being an option but Hueful works fine on my Chromebook. Hueful isn’t a very advanced Hue app, being limited to setting colours of selected lamps and colour cycling. Sometimes lamps need to be told twice to take on a setting but they usually get there in the end. Hueful is free from the Chrome store. Earlier this week, HP announced its latest addition to the laptop family, but this time, instead of Windows 8 or 8.1, the little notebook is running Chrome OS. 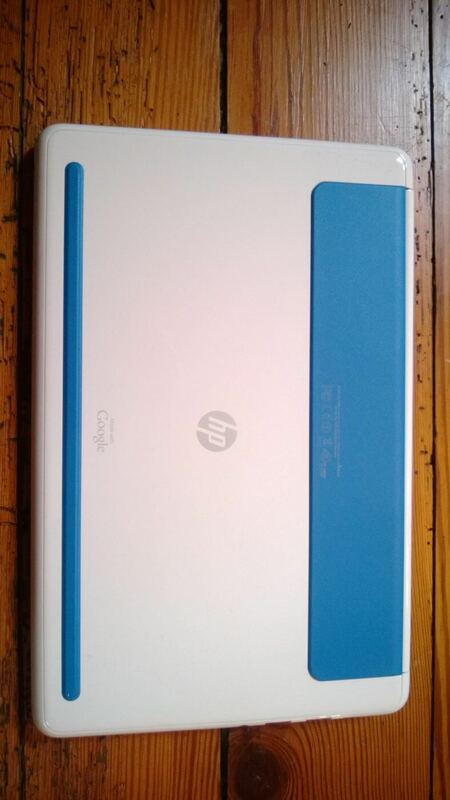 The HP Chromebook 11 sports a Samsung Exynos 5 dual-core ARM chip, 2 GB of RAM and a 16 GB SSD. It also has a webcam, full-size keyboard, 2 USB ports, digital speakers, an 11.6-inch 1366 x 768 display, Micro-SIM slot and charges via Micro USB. The whole thing weighs in at just 2.3 pounds. 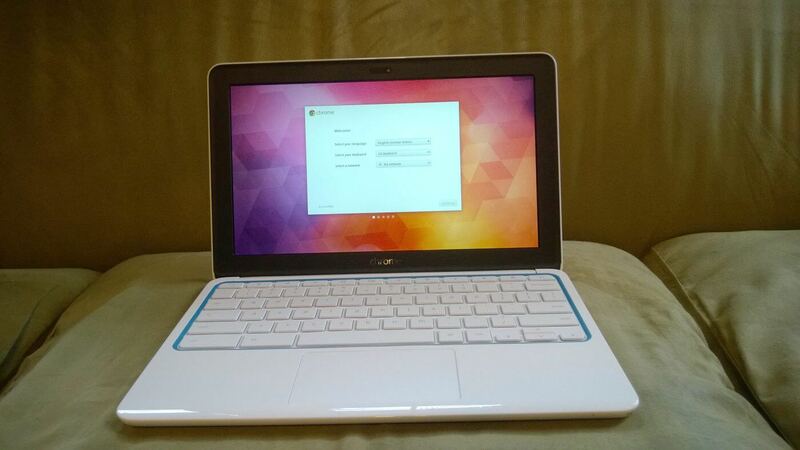 The little Chromebook retails for $279 and can be purchased now from the Google Play store. For a first look in images, scroll down to view all of the pictures.